THE PARKINSON’S WORLD #UNITED TO RAISE $1MILLION! - 2019 INSIGHT Into PD UNITES! THE PARKINSON’S WORLD #UNITED TO RAISE $1MILLION! 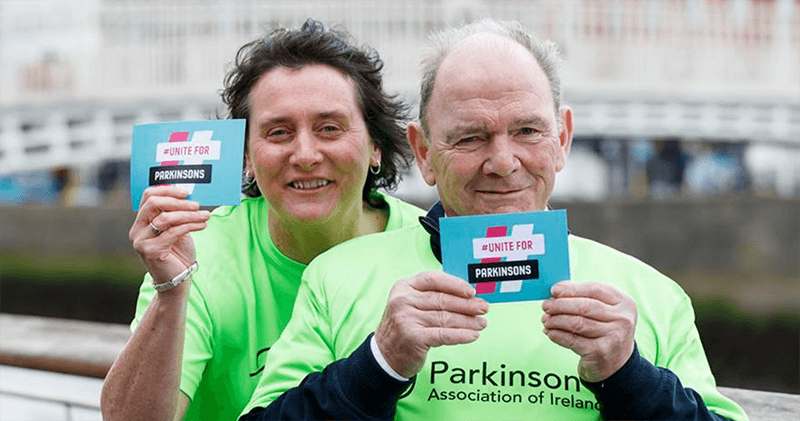 There are many wonderful conferences and summits held around the world for Parkinson’s but they are often expensive to attend and logistically challenging. INSIGHT offers you the same quality of information, speakers and networking at a fraction of the cost and without any of the hassle. INSIGHT brings the entire conference directly to you in your living room on ANY internet enabled device 24/7! Watch the presentations, re-visit them in your own time, join the online conversation, and visit the exhibition booths… all while raising much needed funds for our charity partners. Here are five reasons to join us at INSIGHT this year! 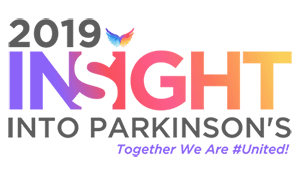 INSIGHT is organised and hosted by PD Warrior, a team of health professionals and passionate individuals who are dedicated to improving the lives of people living with Parkinson’s all over the world. In today’s technological world, we know that people want more than Dr. Google. They want to connect with world experts, talk to and engage with other health activists and get control of their health back into their own hands. Digital health communities are growing fast and an online Summit, bringing all of this together in one place, on a scale never seen before, seemed an obvious solution for the PD Warrior team! Your generous donations will go towards WORLD CLASS research & our MISSION to FIND A CURE! 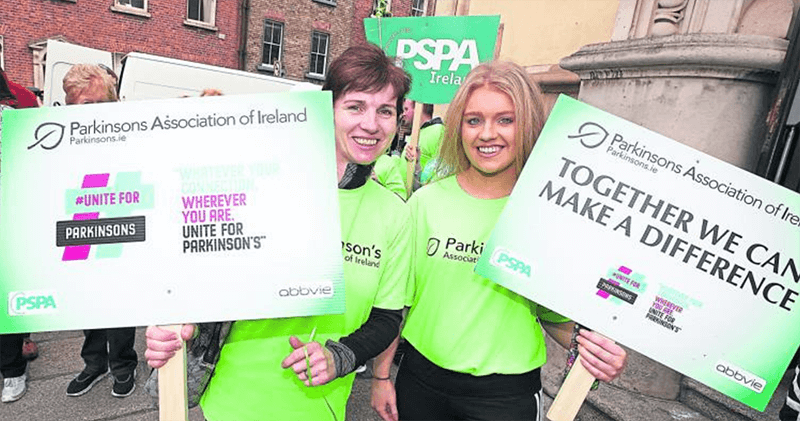 The EPDA is working with young onset people with Parkinson’s across Europe in late 2018 and throughout 2019. We anticipate that any proceeds from supporting the Insight Summit will go to supporting our work with European young onset people and their families. In real terms, this is likely to involve organising European Union advocacy events in the European Parliament that aim to raise the profile of the challenges facing young onset people with Parkinson’s and their families. Towards our biotech – the drug discovery and development arm of Parkinson’s UK. 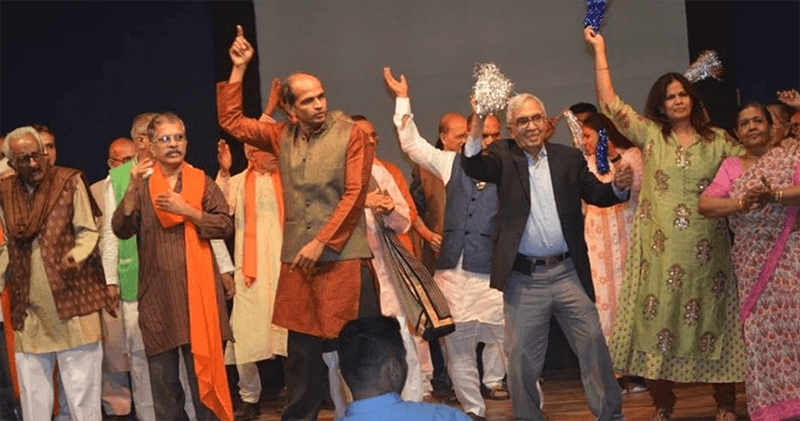 The proceeds from ticket sales will be utilized towards the “Reaching the Unreached” initiative of the Parkinson’s Disease and Movement Disorder Society. 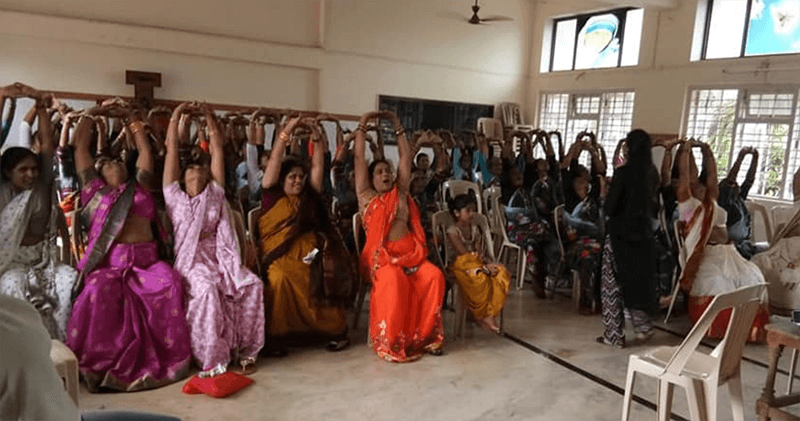 This initiative aims to create Parkinson’s rehabilitation and support centres in smaller towns, rural and tribal areas in India where there are no resources available for people with Parkinson’s and their families. The Funds raised will go towards developing and expanding the PAI support line and nurse call-back service. Proceeds from our ticket sales will go to – The Michael J. Fox Foundation (MFF), Parkinson’s Foundation, Brian Grant Foundation, Care Giving 101, Relias Academy, Parkinson’s Assocation of the Carolinas and The Cutler Foundation. The Michael J. Fox Foundation is dedicated to finding a cure for Parkinson’s disease through an aggressively funded research agenda and to ensuring the development of improved therapies for those living with Parkinson’s today. The Parkinson’s Foundation makes life better for people with Parkinson’s disease by improving care and advancing research toward a cure. In everything we do, we build on the energy, experience, and passion of our global Parkinson’s community. The Cutler Foundation was founded by the family of Keith Cutler during his courageous 14-year journey with Parkinson’s. To honor Keith, the 10.10.10 pushups for parkinson’s challenge was created to help raise funds for local, national and worldwide organizations who have partnered with us and focus on research for a cure; providing caregiver support; providing tools and resources to caregivers to improve quality of life; and providing education to family and professional care providers. Caregiving 101 USA is dedicated to improving the quality of life of caregivers and those they care for. Through their television and video tips, educational programs, and free membership website Caregiving 101 works tirelessly to help those living with Parkinson’s today and their caregivers. Relias Academy USA is part of Relias, one of the largest online healthcare education companies in the world. With thousands of corporate, not for profit agency and government customers and millions individual users, Relias delivered over 19 million health care education courses through their online platform and offices around the world. The Brian Grant Foundation provides tools to improve the well being of people with Parkinson’s. BGF’s programs focus on exercise and nutrition to help people with Parkinson’s manage their symptoms, improve their overall health and prevent other serious illnesses. Parkinson’s Association of the Carolinas (PAC) is a regional organization that serves as a resource for individuals and their families who are affected by Parkinson’s disease in North and South Carolina. 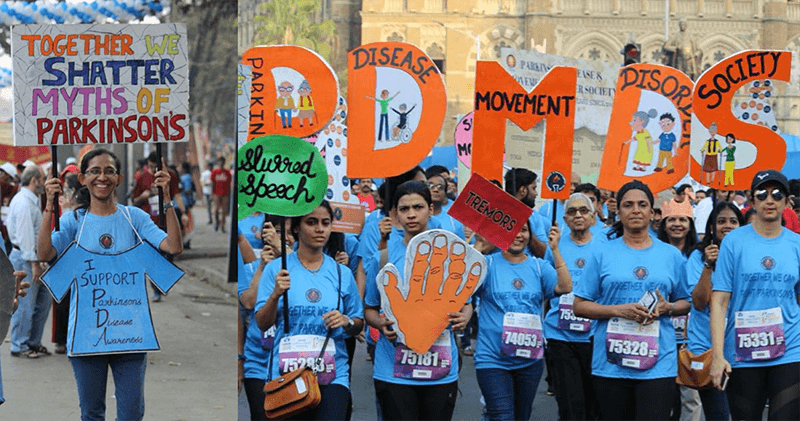 PAC seeks to empower these individuals and families, as well as the Parkinson’s healthcare community, through education, outreach and direct support. Our ticket sale proceeds will go to courses for newly diagnosed people with PD &amp; our self-management course.